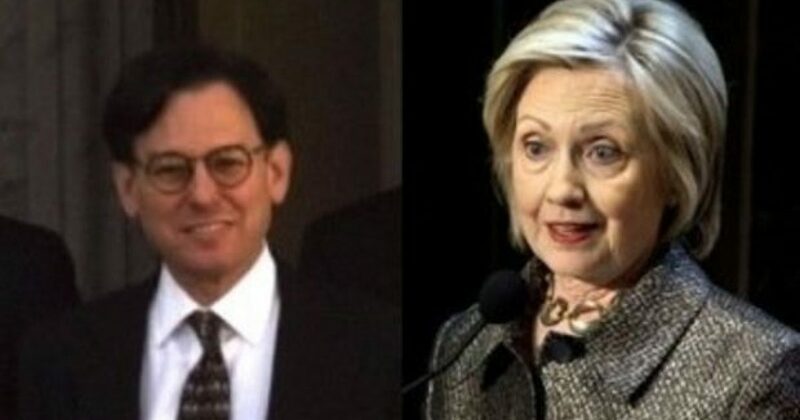 Just who is Sidney Blumenthal and what was he doing being interviewed by the FBI? This is the first time that his name has come up in the narrative of the Russian dossier against candidate Donald Trump. There seems to be some connection with this and with Christopher Steele, the author of the dossier. It is known that the DNC, as well as the Clinton campaign, were providing funding to Fusion GPS for this dossier. Was the FBI giving information to Blumenthal? On Wednesday, Fox News reporter Sara Carter alleged that longtime Hillary Clinton confidante Sidney Blumenthal was interviewed by FBI agents as far back as 2016 regarding the dossier that suggested Donald Trump colluded with Russia during the 2016 campaign. This is what we’re finding out right now; that the FBI was apparently talking to Sidney Blumenthal, as well, about the dossier; we’re also looking at pieces of this puzzle that we haven’t seen before … Christopher Steele, when he met with the FBI, was actually informed by the FBI about George Papadopoulos. This is very interesting, because it’s like they were sharing information. So here we have Christopher Steele, who’s collecting information, really at the behest of the Hillary Clinton and the DNC, that’s who’s really paying him, through Fusion GPS, and now they’re sharing information with the FBI. And lo and behold, we know now that Sideny Blumenthal was interviewed by the FBI in connection to the dossier. He was behind the Clinton campaigns efforts to spread the ….